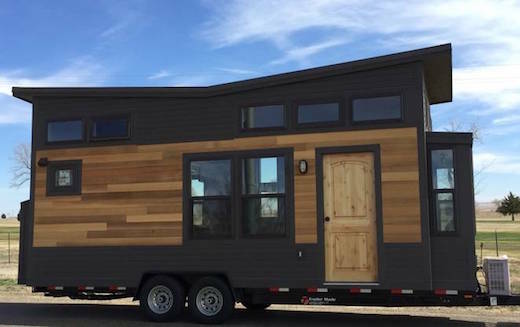 The firm Sprout Tiny Homes will be building a 200 house community in Salida, Colorado. The houses will be available for rent, while there will also be a number of communal features such as a gym, a restaurant, and more. 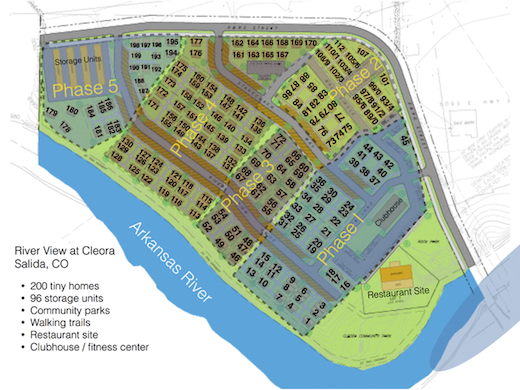 The tiny house community will be located on a 19-acre piece of land along the Arkansas River. 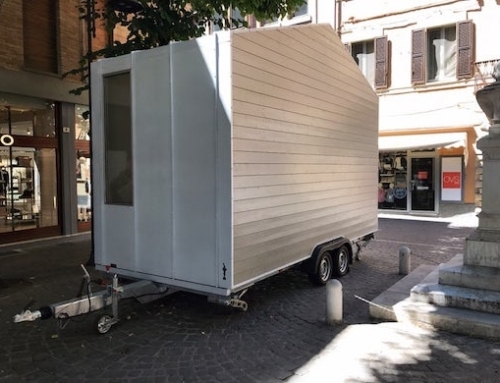 Once completed it will be the largest tiny home community in the US, and the project recently got the go-ahead from the Salida city council. 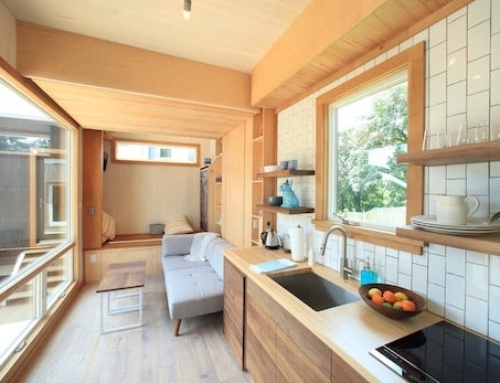 Sprout Tiny Homes offers three versions of tiny houses, namely the Aspen, the Birch and the Man Cave model. They are built out of structural insulated panels (SIPs), while the interiors are made of chemical-free materials and finishes. The Aspen features a comfy lounge area and a well-sized kitchen. It also has a large sleeping loft, which is accessible via a storage stair. The home can sleep up to 4 people. 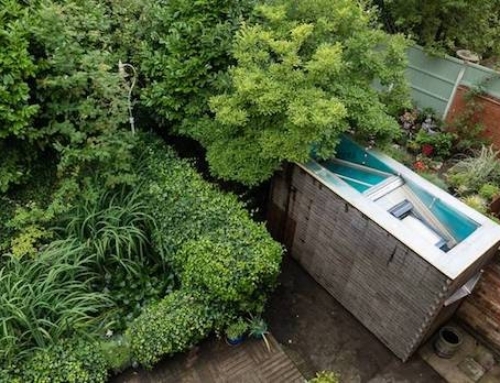 The bathroom is quite spacious too, and features a toilet, sink and shower. The Birch can sleep up to 2 people, and has no sleeping loft, meaning everything is on the ground level. 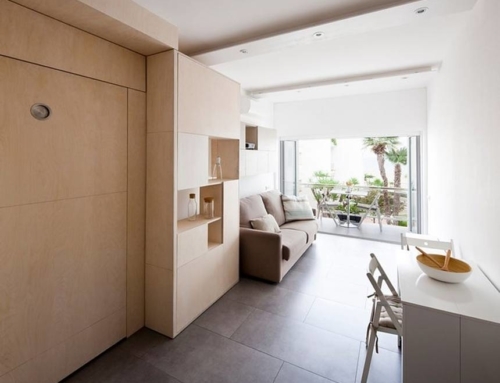 It’s well-proportioned and can easily be a full time home. The Man Cave has more than 300 sq ft (27.9 sq m) of usable space, and features 2 sleeping lofts, a well-sized lounge and kitchen, and a bathroom. All of these homes can be constructed either atop a trailer to make them mobile, or on a foundation. There is no word yet on which models will feature in the community. The homes can be hooked up to the grid for power, water and plumbing, though they can also easily be made to run off the grid. One of the main aims of this project is to create additional affordable housing options in the city. 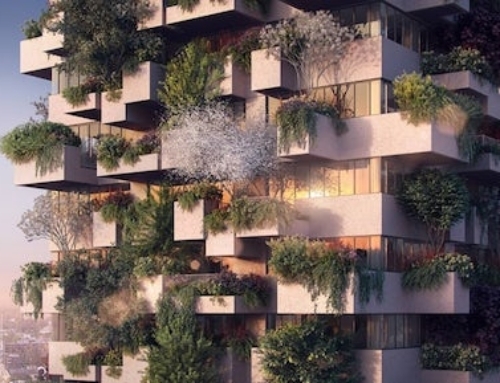 About half of the units will be available for vacation rentals, while the rest are intended to be rented out on a permanent basis. The rents will be from $700 to $1450 per month with all the utilities included.